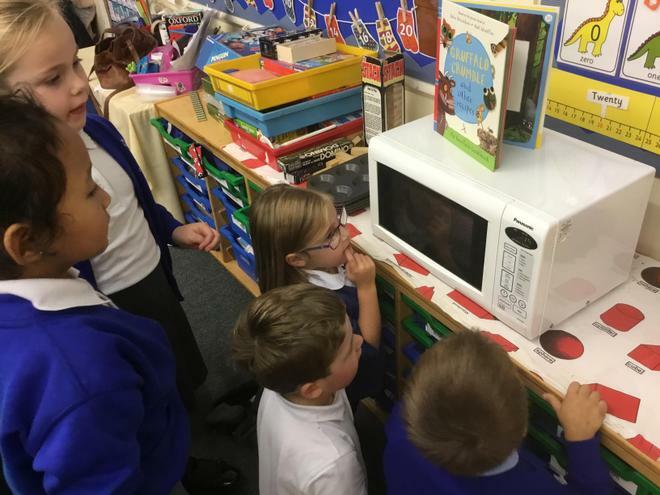 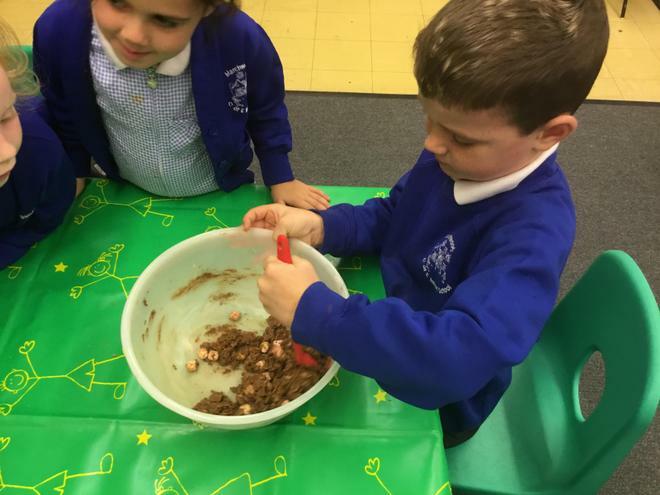 The children chose what they would like to do for Golden Time this week. 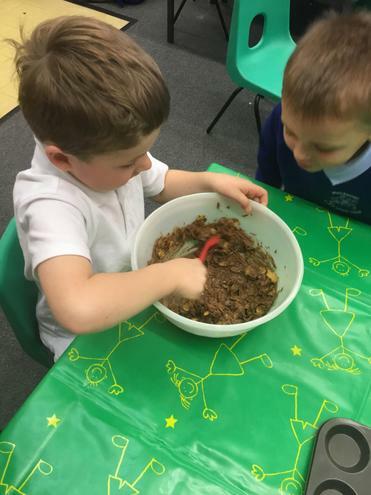 Oliver had brought in his Gruffalo cookbook and the children chose.......Knobbly Knees!!! 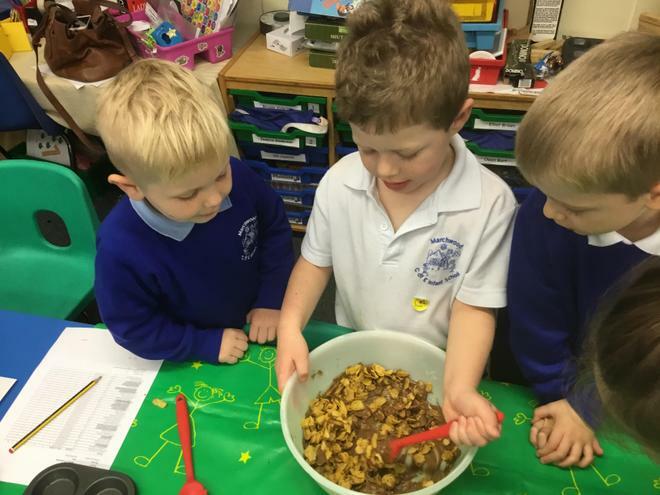 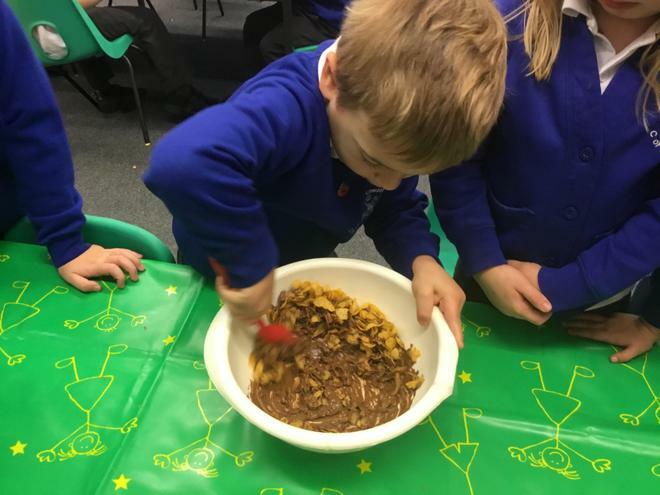 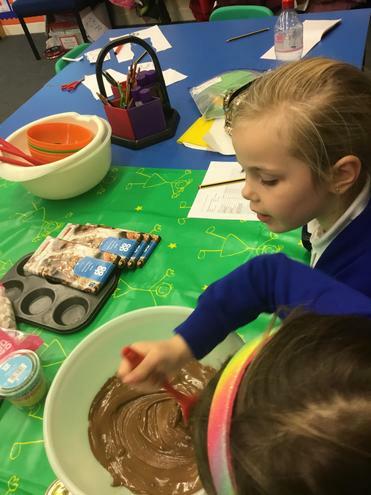 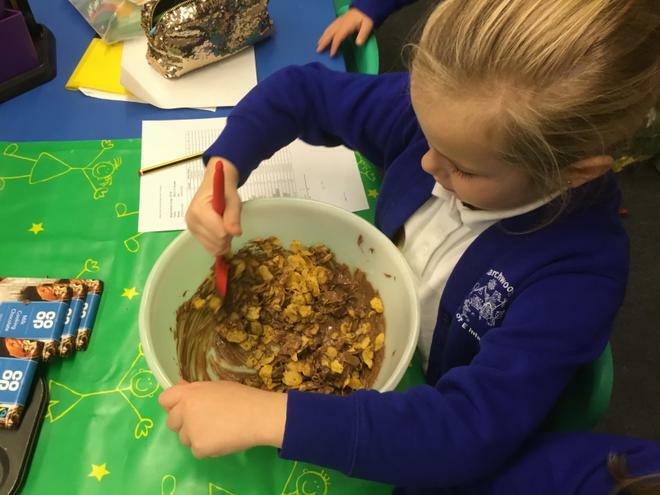 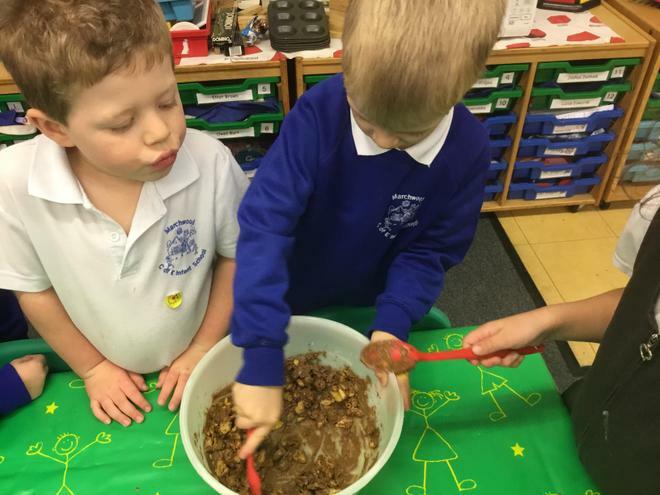 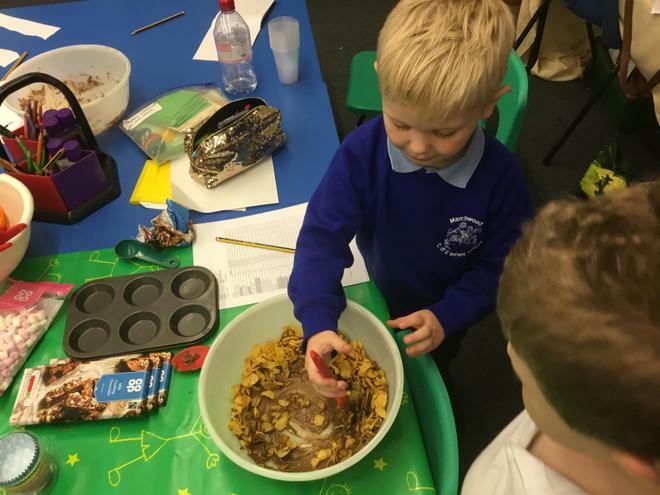 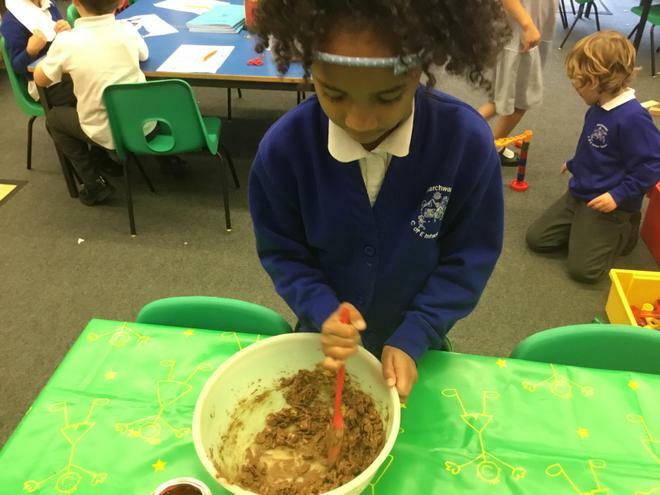 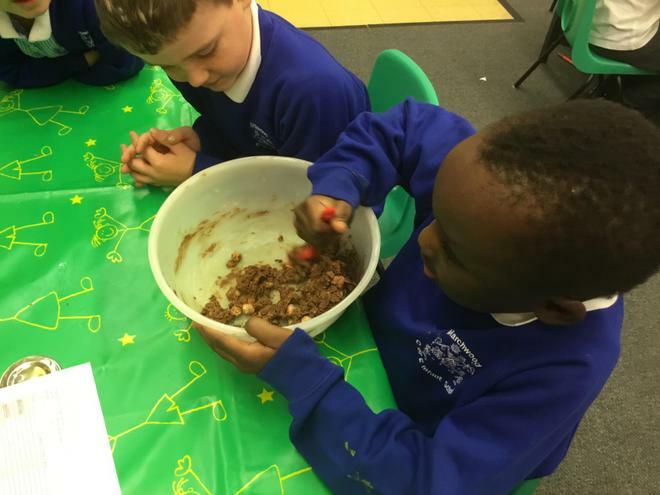 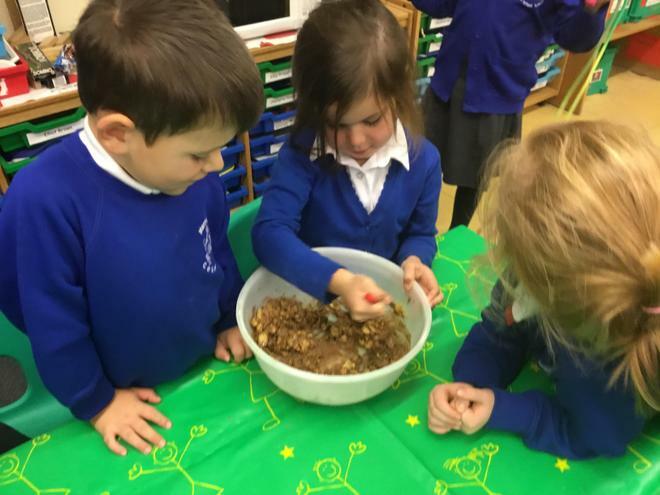 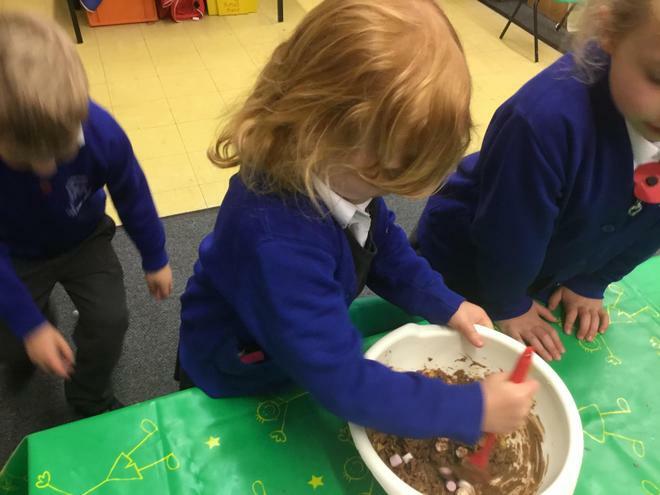 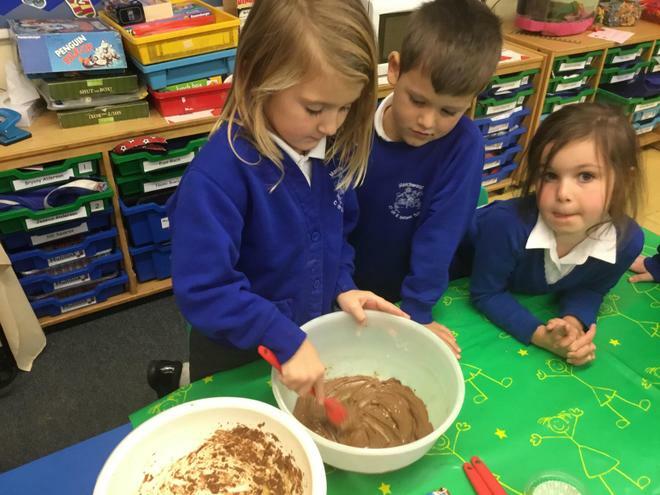 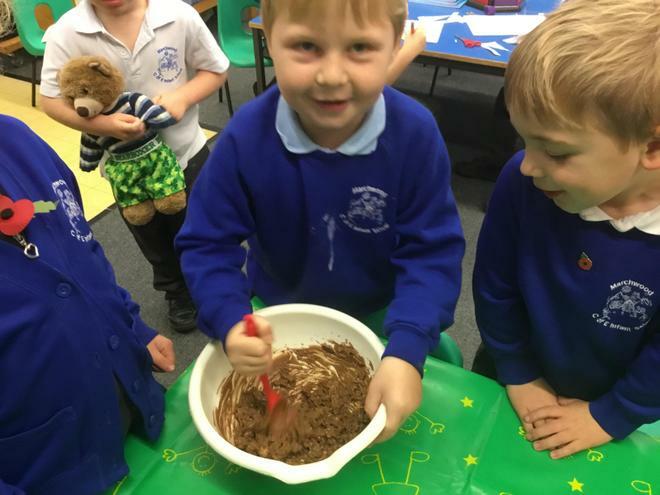 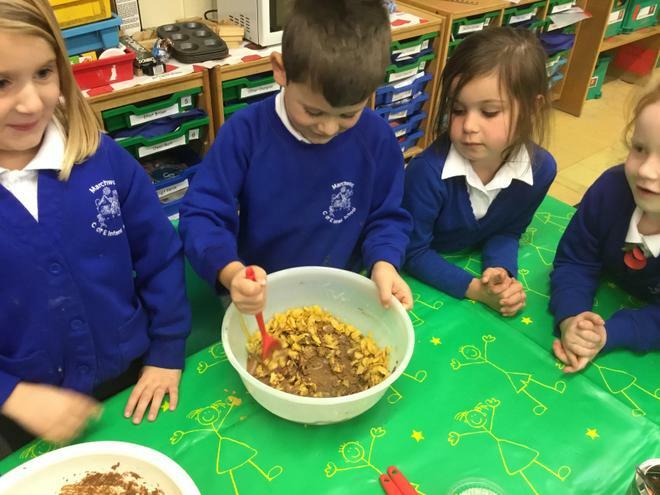 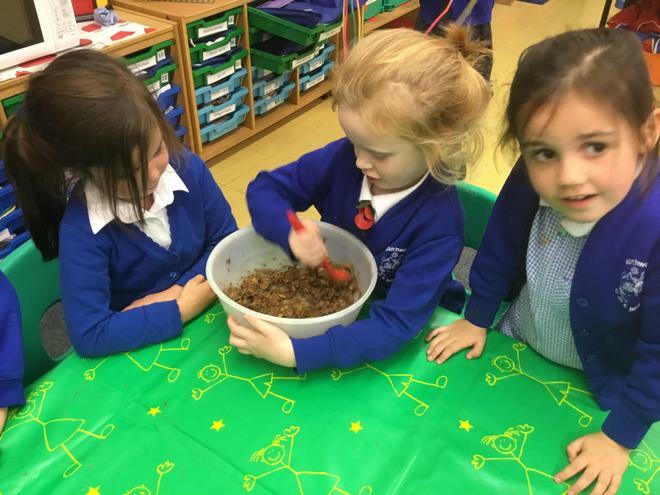 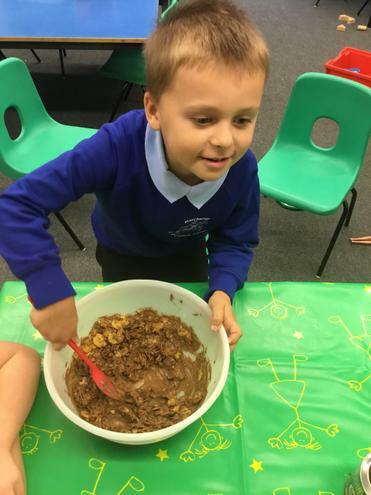 We had great fun making them, and they were delicious to eat!